Queensland is set to experience perfect beach weather on Christmas Day. QUEENSLANDERS are in for a scorcher this Christmas Day as parts of the state brace for temperatures of up to 45 degrees Celsius. Humid conditions across the southeast are also expected to pave the way for afternoon thunderstorms. 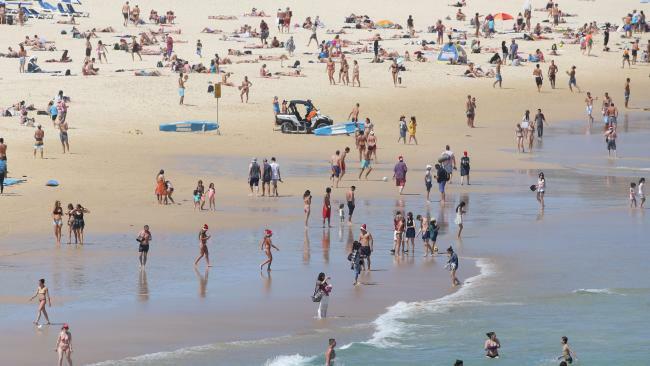 Bureau of Meteorology forecaster James Thompson said Brisbane was expecting a top of 34 degrees, compared to 32 on the Sunshine Coast and 31 on the Gold Coast. "It looks like it'll probably be pretty close to the warmest day for December this year across the southeast," he said on Sunday. 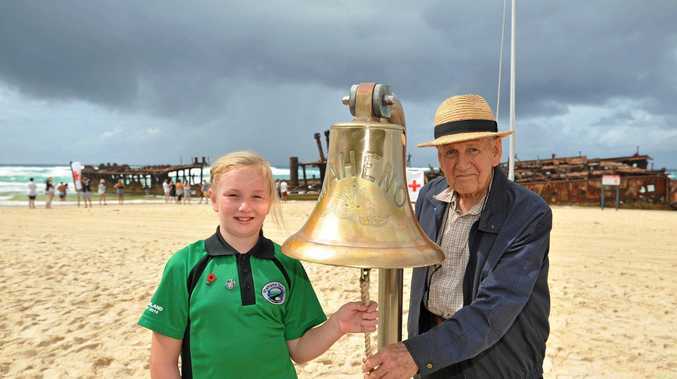 Mr Thompson said people spending Christmas Day in Brisbane could expect to feel a sea breeze in the afternoon. There is also the slight chance of a late storm, but Mr Thompson said the likelihood was higher further south and inland. Mr Thompson said the rest of the state was also set to sizzle, with Birdsville expected to reach 45 degrees. "It's looking warm really across the entire of Queensland," he said. 'There's just the chance of a storm through the southern interior and far northwest into the Gulf (of Carpentaria) country." Premier Annastacia Palaszczuk urged people across the state to stay cool, drink water and stay out of the sun during the hottest part of the day. "Check on elderly relatives and neighbours," she said in a statement. "Do not leave children, adults or animals in parked cars."